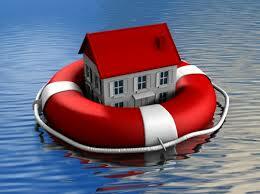 We'll help you take care of your family should the unthinkable happen. With specialist advice you can be assured we'll find the right policy for you. We offer a comprehensive range of mortgage products from across the market for first charge mortgages only. 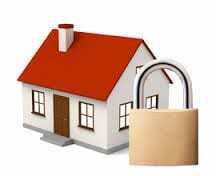 We do not offer deals that you can only obtain direct to a lender. The lenders we offer mortgages from is available as an appendix which we attach with our Important Information About Our Services document which we will be provided at the first meeting. For those seeking to increase their existing borrowing, alternative finance options may be available and more appropriate for your needs. 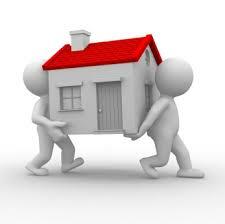 For example, a further advance from your existing lender, a second charge mortgage or an unsecured loan (e.g. a personal loan). For those seeking a ‘Retirement Interest Only Mortgage’, a ‘Lifetime Mortgage’ may be available and more appropriate for your needs.